Telecom operator Vodafone will offer cashback of up to Rs 2,200 on buyers of Transsion's Techno 4G smartphone. "Vodafone India today announced a tie-up with Tecno to provide exciting cashback offers worth Rs. 2,200 on the purchase of its new Camon i series of 4G handsets," a joint statement from both the companies said. Additionally, Tecno customers will get free subscription of Vodafone Play for 3 months to access unlimited access to premium video content. To avail the offer, customer need to purchase smartphones between March 14 to June 30, 2018. "Existing and new prepaid customers of Vodafone can avail this special offer by simply recharging with Rs 150 per month for 18 months to earn a cashback of Rs 900. With additional recharge of Rs 150 for the next 18 months, customers will receive a cashback of Rs. 1,300, thus enjoying a total cashback of Rs 2,200," the statement said. The cashback will be credited to their Vodafone M-Pesa wallets. 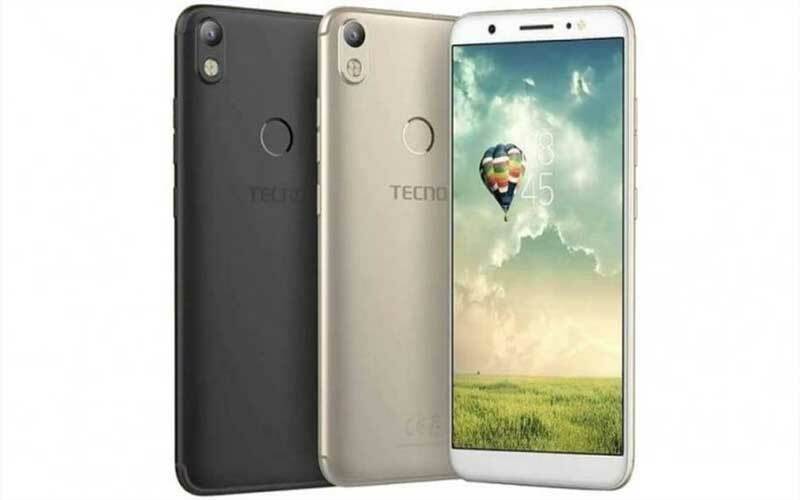 The offer is also applicable to Tecno's 'i-series' handsets priced in the range of Rs. 6,990 to Rs. 14,990.